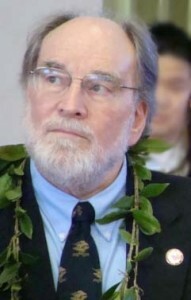 Governor Abercrombie Meets with H.I.S. 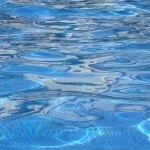 - the number one travel company in Japan for overseas bookings. Photo courtesy Office of the Governor, State of Hawaii. 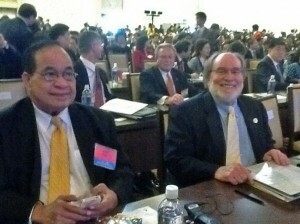 Governor Neil Abercrombie arrived in Okinawa yesterday for the next leg of his Asia trip to strengthen relations in the region. Today he will be joined by University of Hawai’i President MRC Greenwood for meetings at the University of Ryukyus/Ryudai. The governor is also accompanied by HTA officials who arranged part of the trip in an effort to reach out to international markets and strengthen economic relations prior to the upcoming APEC summit in Hawaii. 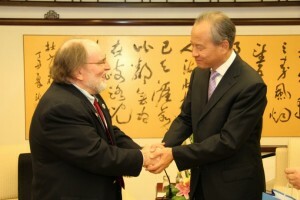 Abercrombie is part of a delegation of six state and territorial governors that are scheduled to attend the US–China Governors Forum in Beijing next week, before returning to Hawai’i on the October 21st. Others that make up the US delegation are Washington Gov. Chris Gregoire, Georgia Gov. Nathan Deal, Guam Gov. Eddie Calvo, North Carolina Gov. Bev Perdue and Northern Mariana Islands Gov. Benigno Fitial. The forum will promote discussions with leaders from both countries on topics of mutual interest. Participants will also explore opportunities for job creations and new economic opportunities. “If we want to see job and economic growth at home, we know we have to work closely with our international partners where economies are still thriving,” said Gregoire, the delegation leader. “Strong bilateral relationships among the US and China also support a more predictable market environment where access to capital is strong, workforces are skilled and educated and regulatory and business processes are generally transparent,” Gregoire continued.